For the 22nd year, LEF returns to the Stadthalle Fürth! The event combines research and applications across two days of lectures and exhibitions, focusing on how lasers are used within the electronics industry. Come and speak to our representative Michael Duka on our stand during the event to learn more about our pulsed and CW fiber lasers! Here is the link to the official website for the event. 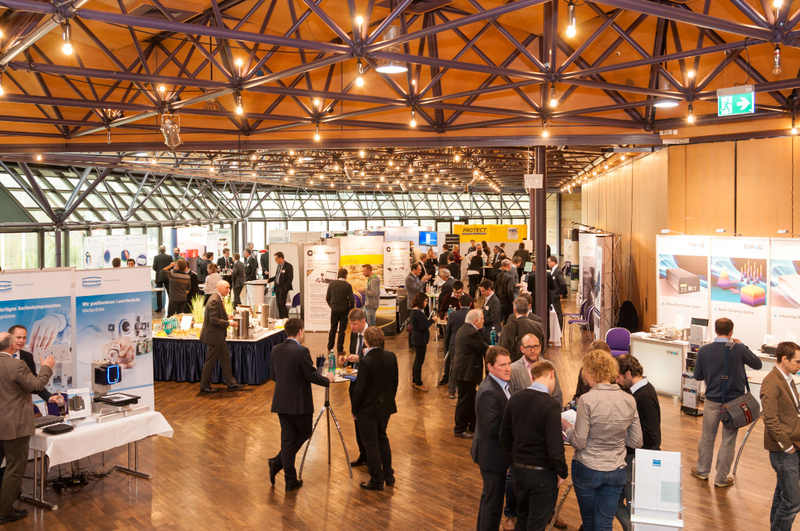 LEF is an important industry event for the laser technology industry and has been organised in Germany since 1999. Dedicated to the use of laser technology in electronic production and precision engineering, the event features lectures that highlight current trends and innovations within the industry. The technical sessions are more hands-on and participants learn about the fundamentals and the associated systems in the use of lasers. The accompanying exhibition is a great opportunity for participants to witness the applications of this technologies first hand, and a social event at the end of day one provides everyone with a chance to network with their peers and get to know more about important developments. The City Hall in Fuerth is reachable via the subway line no. 1 to the Stadthalle stop. In order to connect to the subway, one must take a train till the IC Station Nuremberg or the train station Fuerth. When driving to the venue, the City Hall can be accessed via the motorway A73, leading onto the A3, A6 and A9. The signs towards the city centre will lead you to the venue. 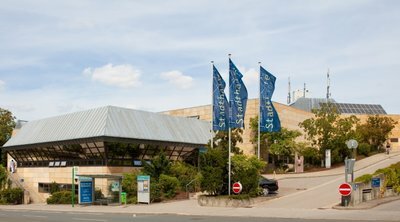 Information about parking and more transport information can be found on the Stadthalle Fuerth website. SPI Lasers has been a regular participant at the LEF event, and this year is no different! The focus of the event is closely entwined with the heart of what we do at SPI Lasers. At this years event we will be showing our latest innovations from our pulsed fiber laser product line, our redENERGY G4. Our G4 lasers are closely linked with the Electronics industry within which our fiber lasers are used widely for hundreds of applications. To experience what our lasers can achieve we will also be displaying a selection of our samples showcasing the flexibility of our lasers across Marking, Welding, Cutting, Cleaning and many more! Attendance at the LEF is priced at €631.30 including VAT for both days of the event. A single day pass will cost you € 449.40 including VAT. However, please note that these prices are valid for attendees registering on or before 29 January 2019. After this date, a two-day pass is priced at € 738.30 and a single day pass will set you back by € 556.40. Please visit the registration page on the event website for further details.